SORRY NOW SOLD. MORE REQUIRED. 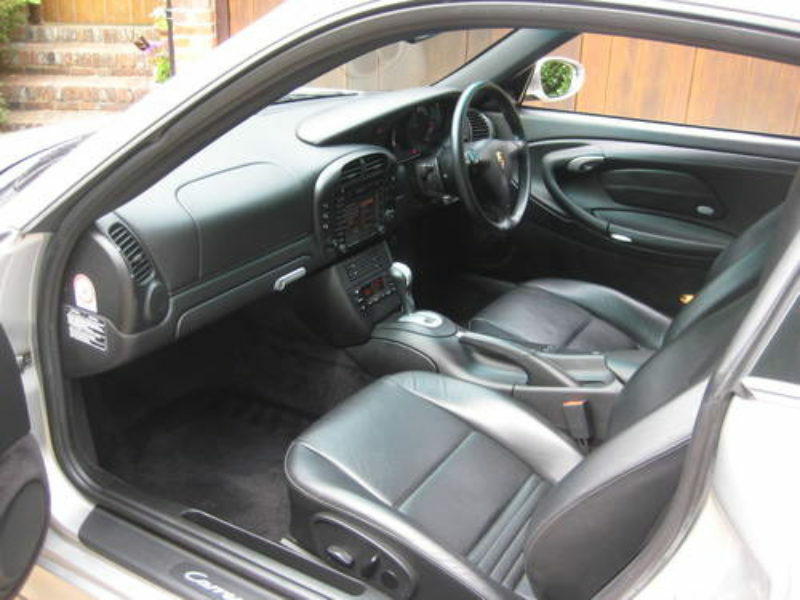 ONLY 39,000 MILES & 3 P/OWNERS FROM NEW. 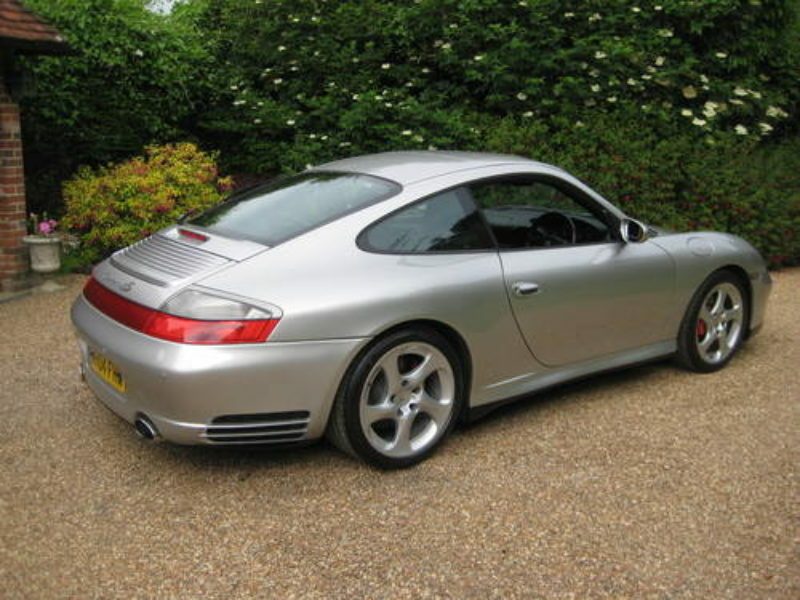 996 C4s/4s Tiptronic S finished in Arctic Silver Metallic with full black leather. 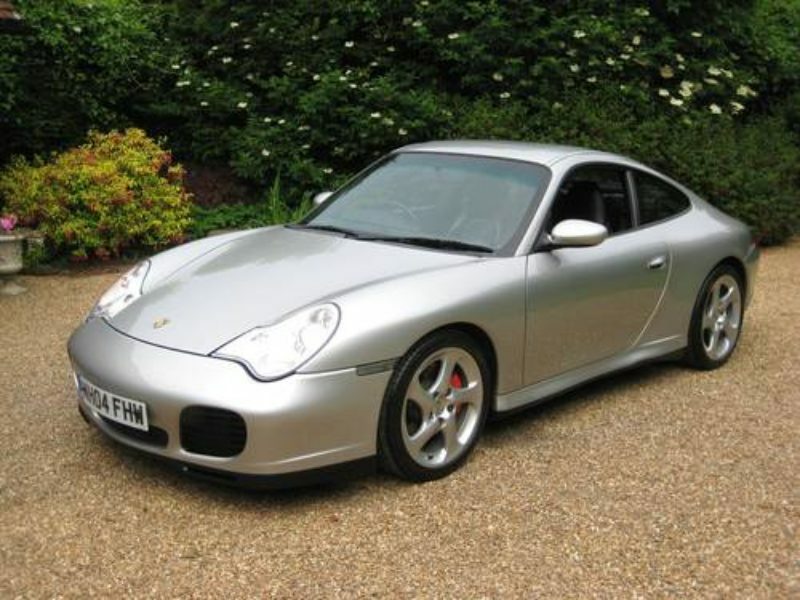 Specification includes tilt & slide sunroof, PCM Satellite Navigation System, Porsche sound package with amplifier & CDC-4 six disc CD auto changer, 3-spoke sports steering wheel, electric front seats with driver memory settings, heated mirrors, rear parking sensors, Porsche Stability Management (PSM), 18″ Turbo Look 2 alloys with virtually new matching Pirelli PZero Tyres, fitted TRACKER system etc. 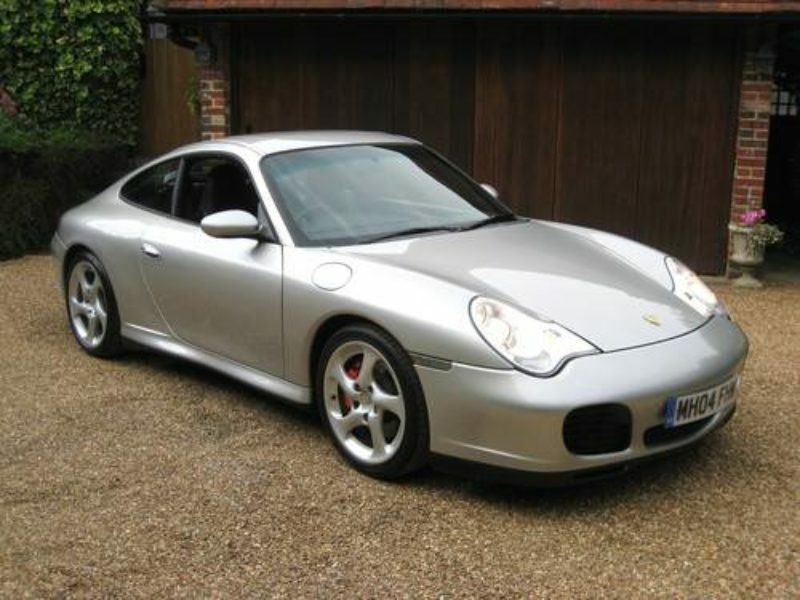 Supplied & fully serviced by Porsche Centre Chiswick West London + MAJOR SERVICE AT 38,000 MILES (7 service stamps in the book). 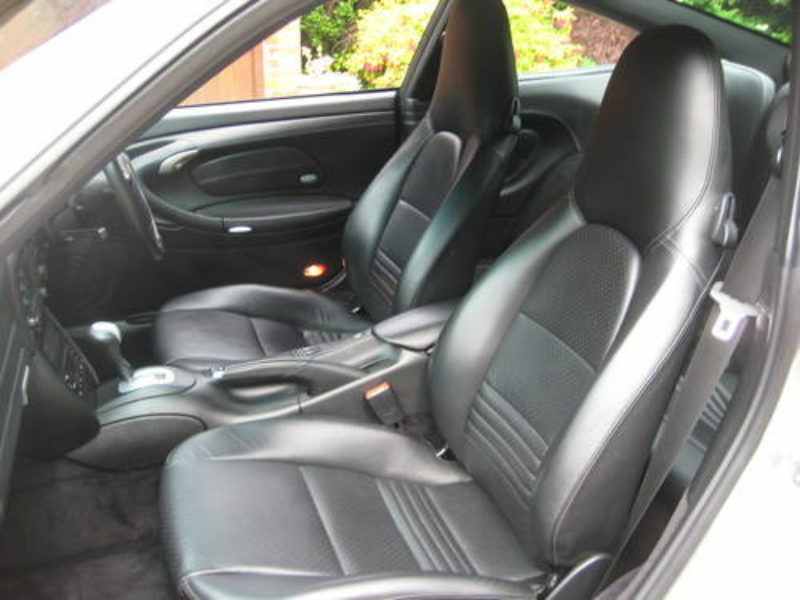 Complete with fully documented history file + owners book pack + all 3 keys. 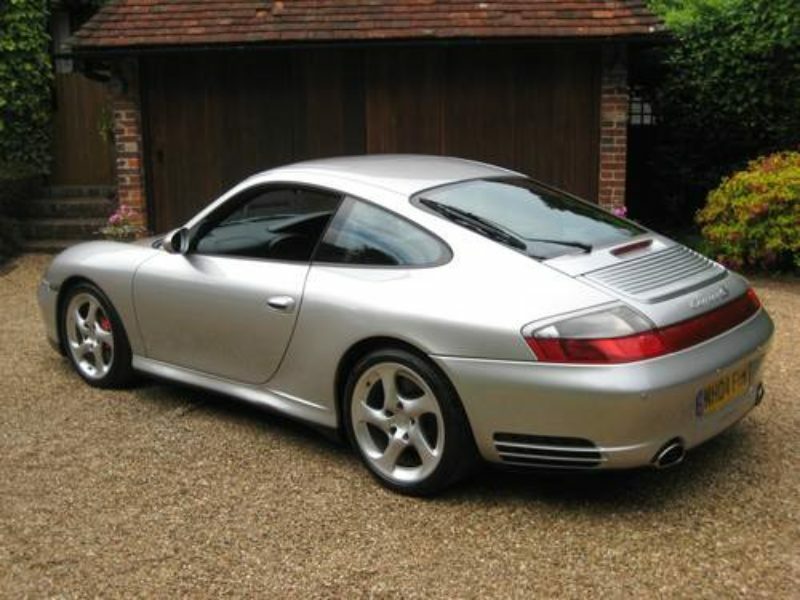 THIS IS AN ABSOLUTELY STUNNING LOOKING LOW MILEAGE EXAMPLE WITH A PERFECT PORSCHE HISTORY. THESE ARE BECOMING INCREASINGLY RARE WITH THIS LOW MILEAGE.